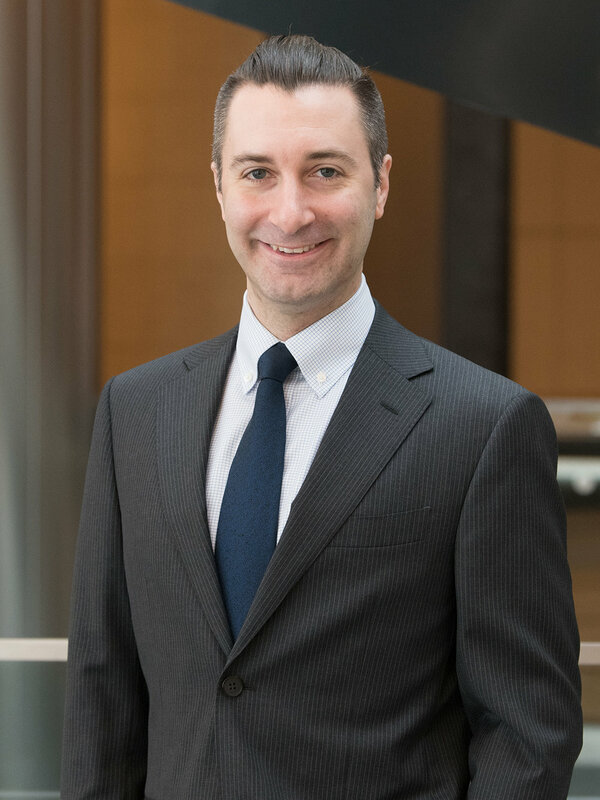 Justin Schmidt joined Goldman Sachs as VP, Head of Digital Asset Markets in April of 2018. Prior, Justin spent ten years as a quantitative equities portfolio manager for hedge funds in NY and London. Justin is a graduate of MIT with degrees in Computer Science, specializing in artificial intelligence and distributed systems engineering.